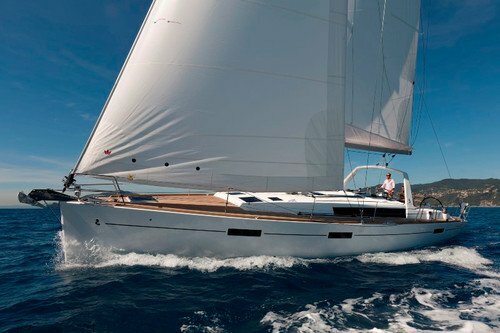 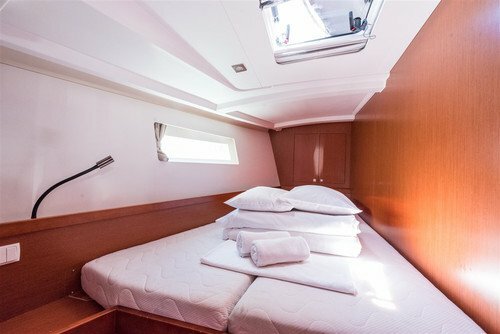 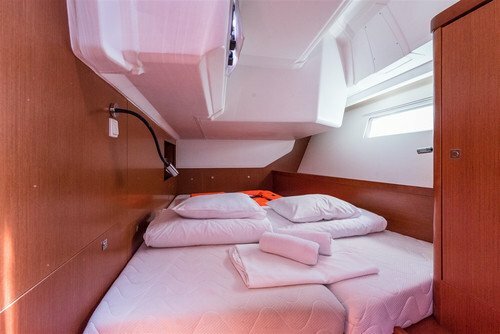 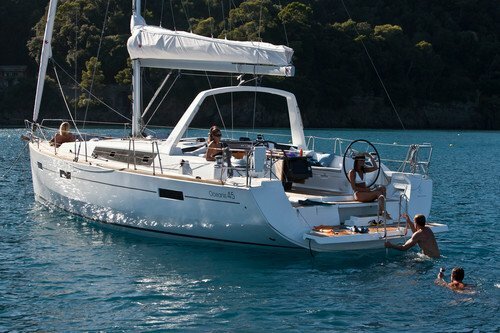 Catamaran rental or Croatia sailing yacht charter for the independent sailors, that want to explore Adriatic on their own. 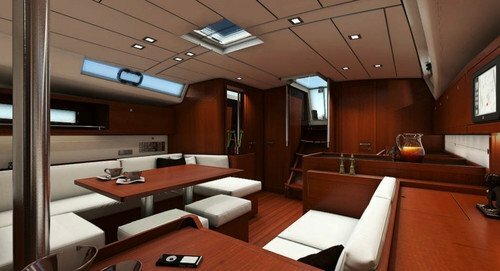 Search for a vessel in our bareboat charter Croatia search engine, and select a yacht that suits your size, type and budget. 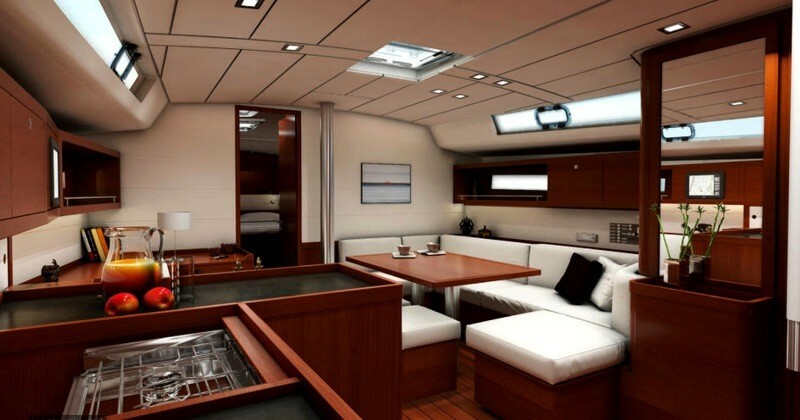 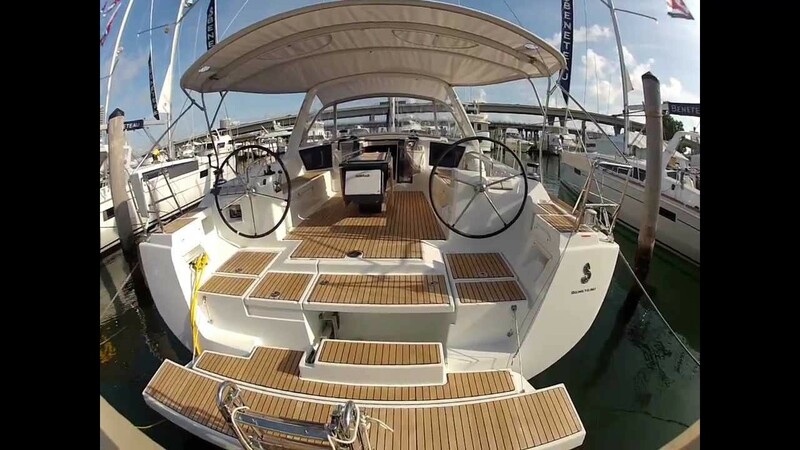 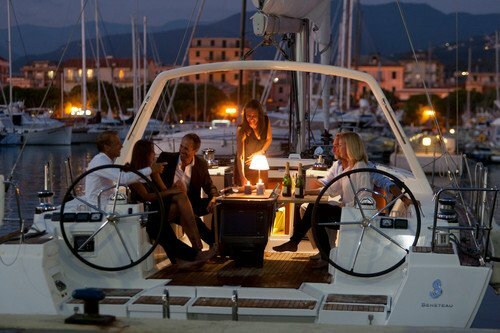 Last minute yacht deals on well maintained boats within your reach. Just browse for your favorite in our Croatia yacht charter offer below and send us the inquiry.